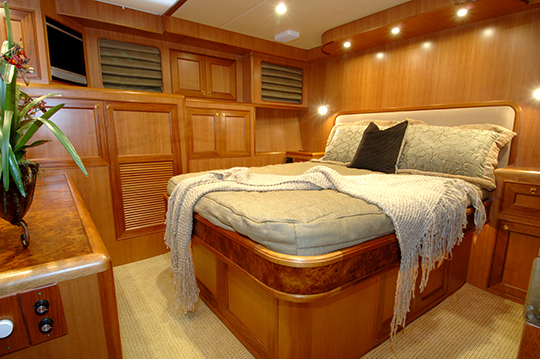 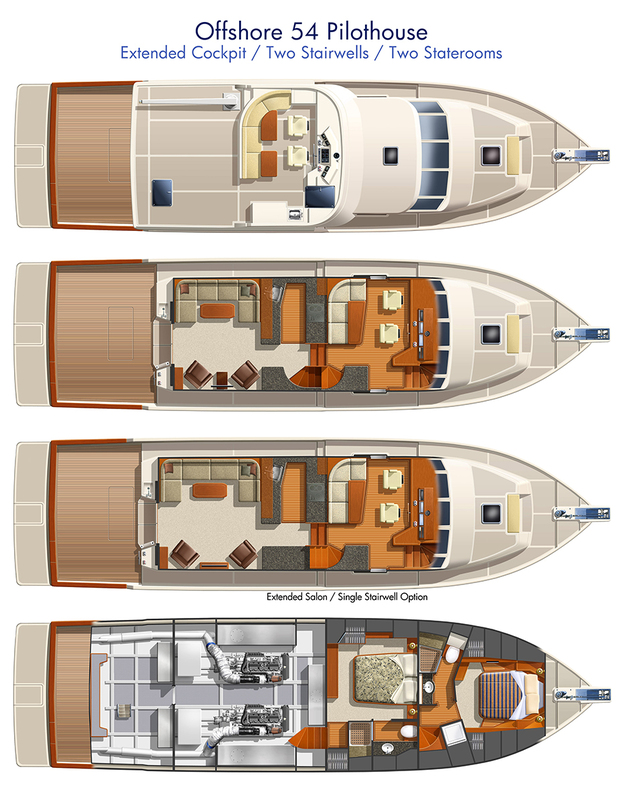 Choose either the two or three stateroom layout, both with private stairwells, and choose power packages ranging from 500 HP up to 1000 HP. 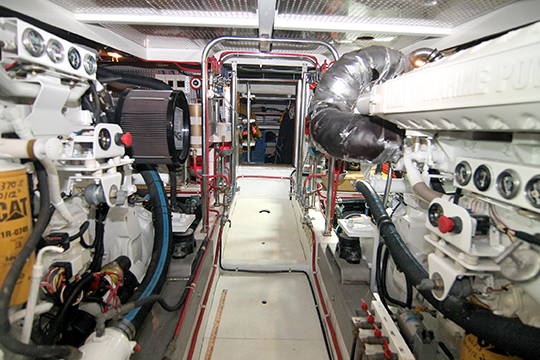 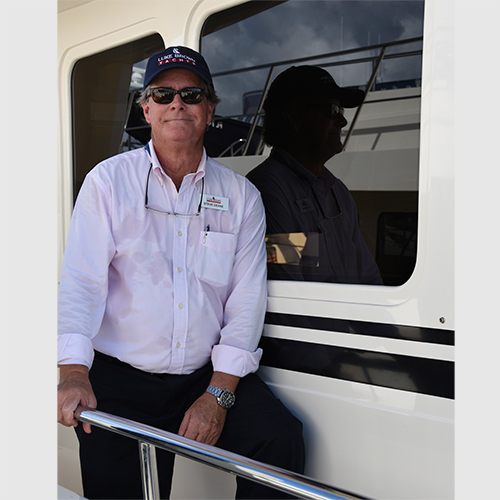 The standard equipment list (Cummins 600 HP engines/bow & stern thrusters/ABT Stabilizers/Sea Torque Shaft System/ Northern Lights generator, plus a long list of proven standard gear) make the 54 the most innovative and well equipped 54 in the industry. 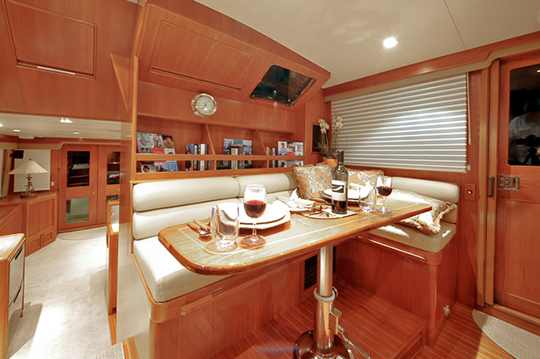 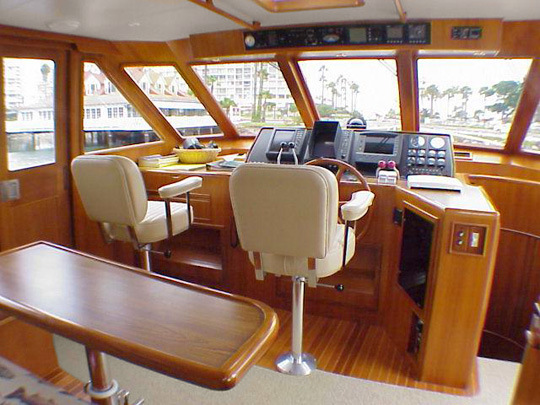 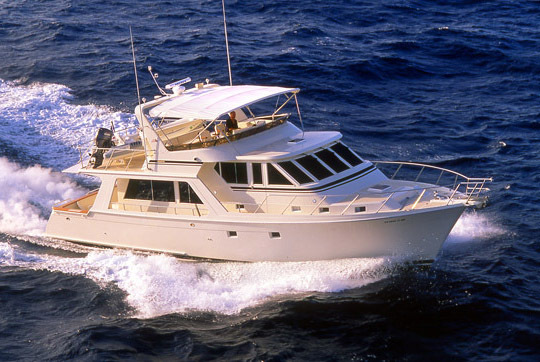 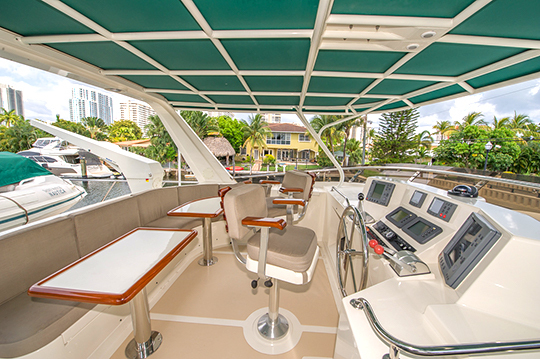 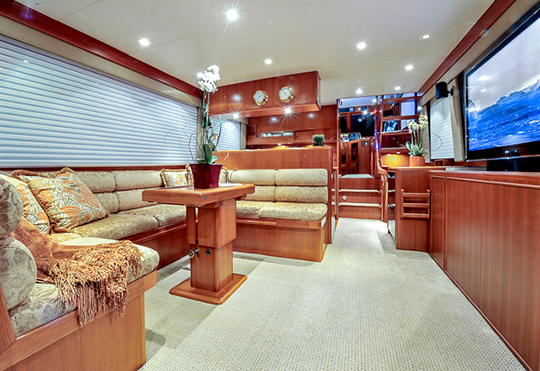 The fit and finish of the exterior and interior is the same as all of the Offshore design sizes, and one step aboard will instantly convince you that you are aboard a truly top quality cruising yacht.